CPD hours are applicable for Australian and New Zealand dietitians. Check your local country requirements to see if you can claim for continuing education. Intermittent fasting (or IF for short) is a hot diet trend that seems simple enough – cycle between periods of fasting and eating – for weight loss and health benefits. But with the many IF variations (5:2, 16/8, Eat-Stop-Eat, etc) understanding the pros, cons, practicality and evidence for intermittent fasting is more complex in reality. Join our panel of speakers, who are researching and testing IF for weight management, longevity and performance. What exactly qualifies as intermittent fasting? 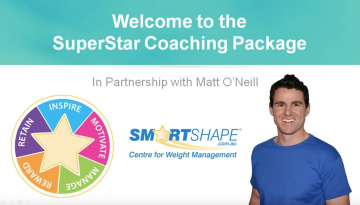 Is IF superior for weight loss and for who? What are key personal insights about IF? Are there any metabolic benefits? Does IF come with any risks? How does IF affect appetite? Can you do IF and keep muscle? 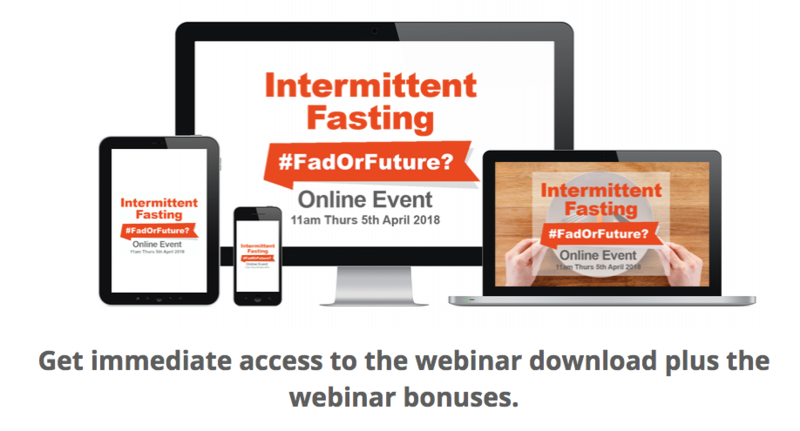 Is intermittent fasting another diet fad or the future? What’s the buzz about intermittent fasting (IF)? What IF protocols have evidence? IF diets versus the rest for weight loss? Should I fast to live longer? Is IF compatible with appetite management? Do bodybuilders & fitness goers use IF? 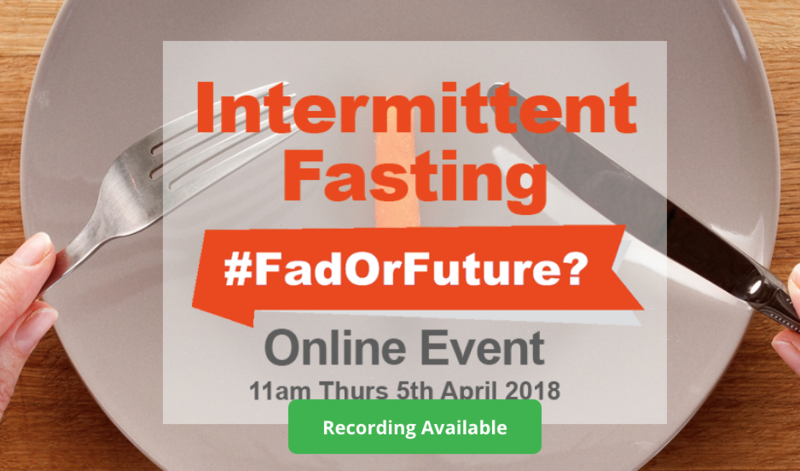 Leonie, Amanda & Jackson will answer key questions and discuss intermittent fasting trends and predictions.